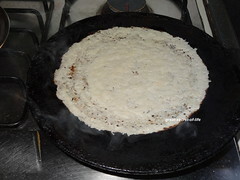 wow thats a wonderful dosa , looks super yummy and love the healthy addition of quinoa :) looks fantastic !! 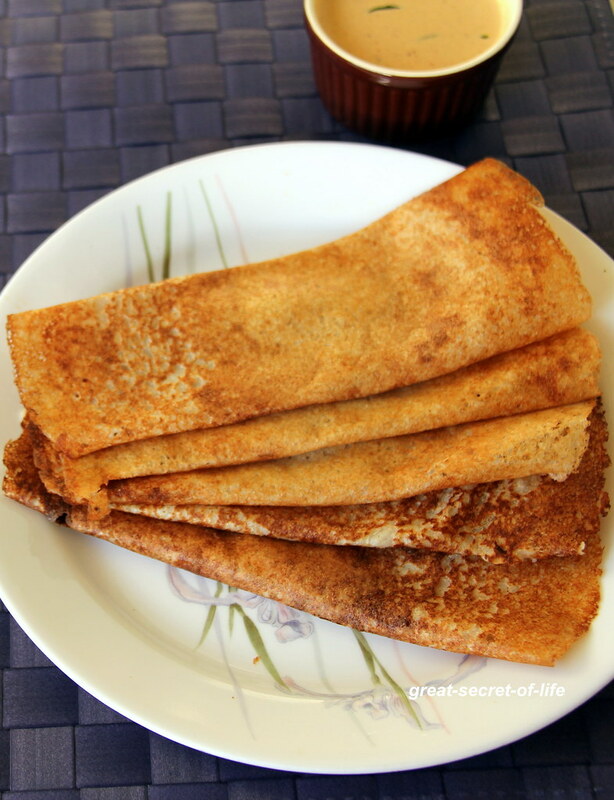 Healthy dosa, looks delicious too..
lovely healthy n unique ones!! 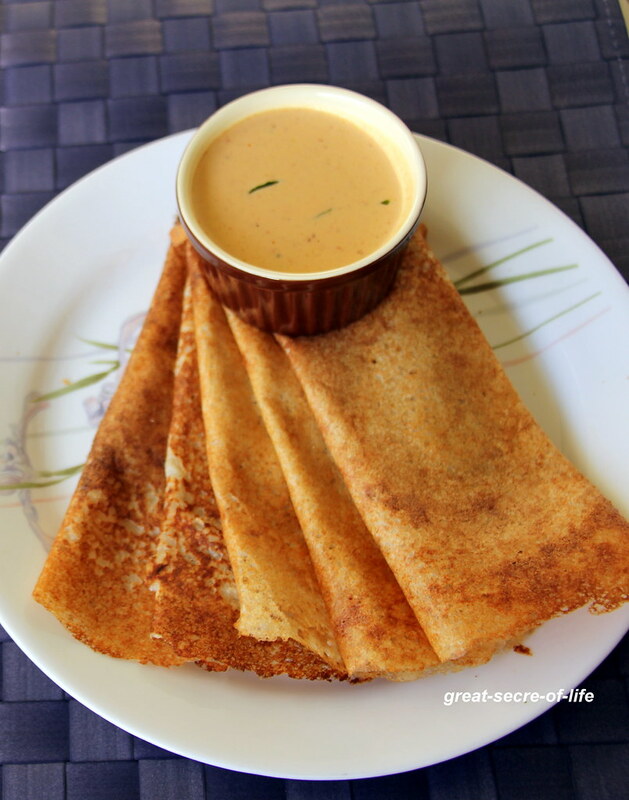 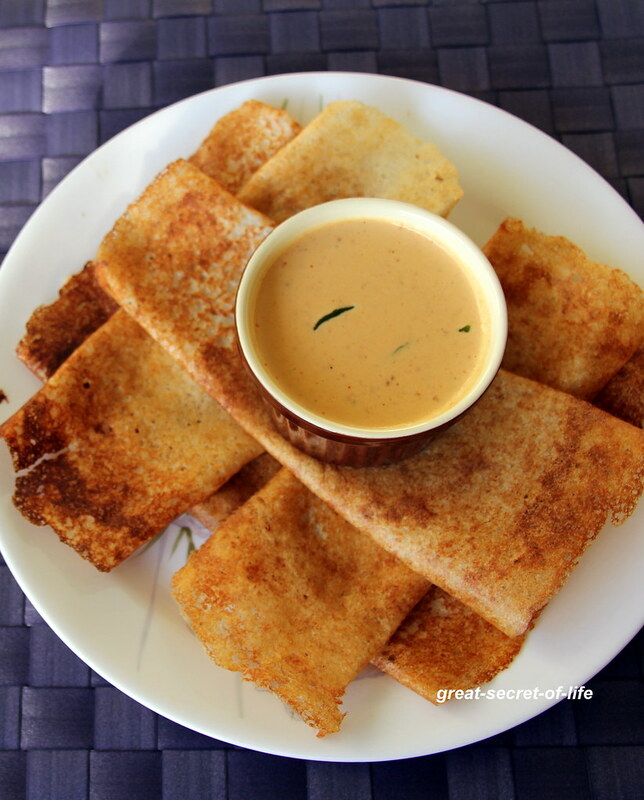 Best way to sneak this grain, healthy dosas. 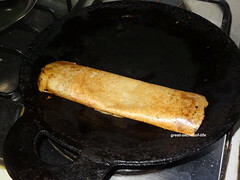 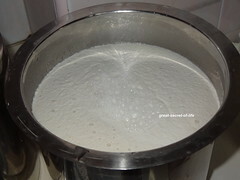 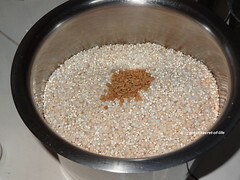 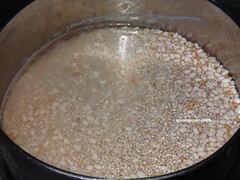 Thank you very much for contributing a very healthy dosa recipe. 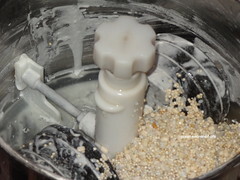 I can't wait to try it for my daughter.